area you're in the right place! 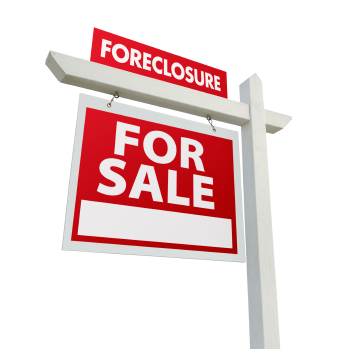 Boise Idaho Pre-Foreclosures - A pre-foreclosure is when you buy a home before it goes to the foreclosure auction. Most pre-foreclosures are short sales. You can search short sales on this site with no registration required. Boise Idaho Bank Foreclosures(REOs) - When a home is not purchased at the foreclosure auction by a third-party it becomes a bank-foreclosure. Most homes currently reaching the foreclosure auction are not purchased by a third- party because the opening bid is too high, buyers having to pay cash, no inspections, etc. Boise bank-foreclosures are usually the easiest way to buy Idaho foreclosures. Request a customized list of bank owned real estate in Boise, Meridian, Eagle, Kuna, and Star Idaho. Boise foreclosures are usually the best way to buy a home under market value. I specialize helping buyers with foreclosures in the Boise, Eagle, and Meridian Idaho area. Please let me know if you have any questions, would like to see inside a home, or how I can best assist you.